The telecom battle for tariffs has heated up too quickly especially after Reliance Jio introduced its postpaid plan of Rs 199 on May 15. The plan which is offering 25GB of 4G data along with unlimited voice and SMS also ships attractive international calling rates. This plan has been deemed to be just half of what the other telcos were offering in terms of price. The pre-activated international calling starts at 50 paise per minute in this plan. In this new plan by Reliance Jio, the telco is offering international roaming (without special packs) in two slots. The first one being Rs 2 per minute on calling, per MB of data and per SMS, and Rs 10 for each minute, MB and SMS. Reliance Jio is popularly calling these two services as the 2-2-2 and the 10-10-10 offer. While other telcos like Bharti Airtel and Vodafone India also offer postpaid plans, their plans have been priced at Rs 399. Also, these plans require a separate fee from the users to activate international calling. 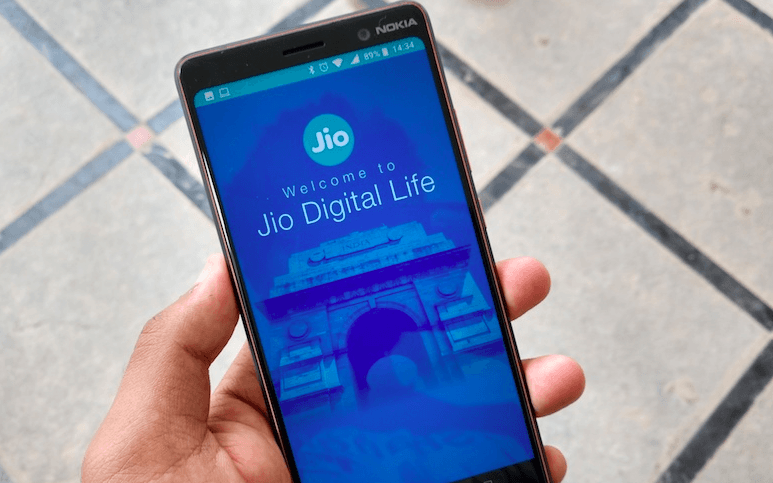 With such competitive pricing, Reliance Jio is likely to affect the postpaid data tariff war significantly, but incumbents are yet to react to this plan from Jio. According to the previous statistics, only 5% of the total consumer base in the telecom industry is made up of postpaid users. However, this 5% of the total base accounts for 25% of revenue for the telcos. In the past, telcos have resorted to cutting down of prices in order to acquire or retain customers in their company. Even then, the average revenue per user (ARPU) in the country has taken a dip. It remains to be seen how the launch of the postpaid plan by Jio makes a dent in the revenue of other telcos. It can be expected that at the end of the current quarter, the statistics are going to reveal some momentum in the accumulating revenue for Reliance Jio and some decline for the others. Airtel, Vodafone and Idea are also expected to counter this move to answer Reliance Jio by making changes to their postpaid plan. As per the report by Trai, telecom sector’s gross revenue has declined by around 8.56% in 2017. Last year it touched Rs 2.55 lakh crore, as compared with Rs 2.79 lakh crore in 2016. Airtel’s and Idea’s reports of quarterly and annual revenue showed the same trend. Consolidated revenues for Airtel in Q4FY18 fell by 5.4% year-on-year to Rs 19,634 crore. For Idea, the same numbers took the dive to Rs 6,137.3 crore in Q4, down from Rs 6,505 crore in Q3. As per the same Trai report, the adjusted growth revenue (AGR) increased by Reliance Jio even as all other players faced losses. Jio’s AGR jumped to Rs 7,466 crore in 2017 which marks a very strong U-turn from Rs 303 crores in 2016. Undoubtedly, Reliance Jio, beginning with the introduction of its prepaid plans and now onto postpaid plans has been making bold steps in the telecom industry. Now the question is how the other incumbent telcos retaliate in order to get their hold back on the postpaid tariff sector. And yes, I believe that telcos will surely counter Jio’s plan, at least to retain the market share. No response on Airtel on this yet. AVOID will soon start offering 20+5 GB plans at 299 with “introductory 100 rs. Discount”. But they won’t go any lower than that. 20+5 = 20GB + 5GB introductory offer. Would love to see this pack at 149!!!! !